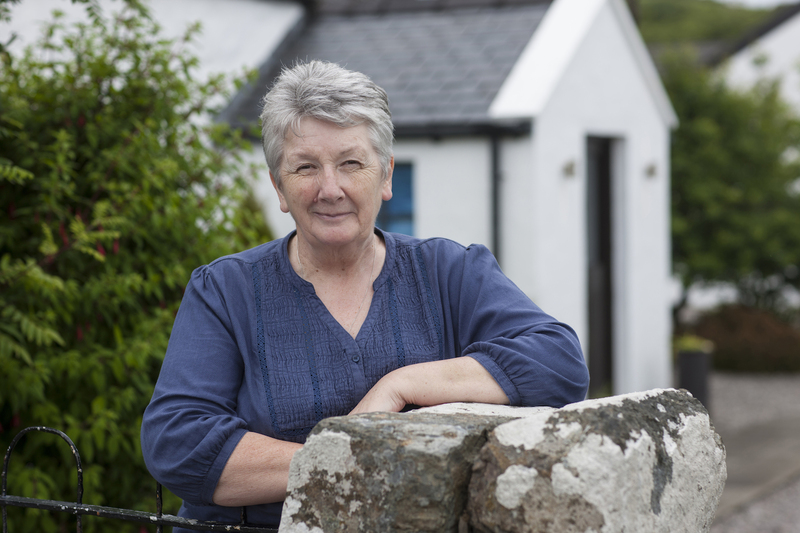 The Scottish Rural Awards is delighted to welcome Shirley Spear OBE, chair of the Scottish Food Commission and founder of the Three Chimneys restaurant at Colbost on the Isle of Skye, to the judging panel for 2017. 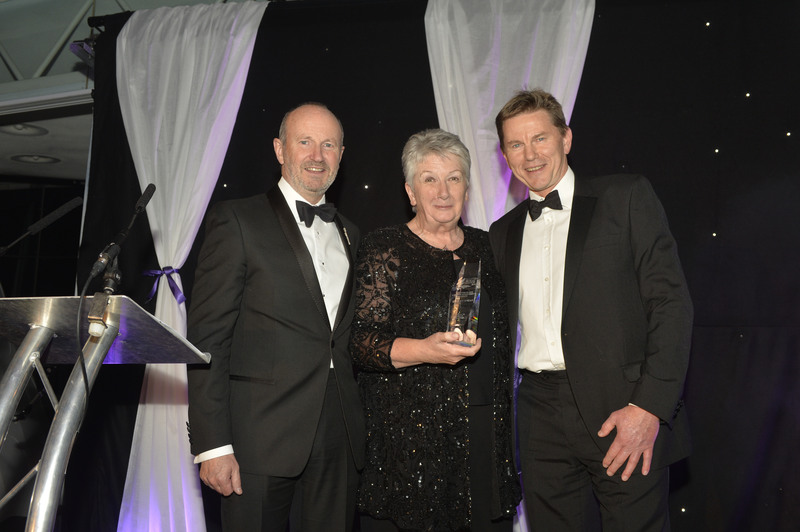 Shirley, who won the Lifetime Achievement award at the 2016 Scottish Rural Awards for her dedication to promoting Scottish produce, joins Richard Bath, Editor of Scottish Field; Jamie Stewart, Director of the Scottish Countryside Alliance; Charlie Shentall, hospitality consultant and Director of The Lodge at Perth Racecourse, and Sarah Milne of Think Local Scotland, as judges for 2017. Read more about the judges here. Mrs Spear said she was delighted to have been asked to join the judging team, saying: ‘Scottish food and drink has been a real success story of the past 10 years, exceeding all targets and is set to do so for the future. ‘The industry is particularly important to rural Scotland as it encompasses a large number of small businesses that are based in small communities and use local produce. And Jamie Stewart of the Scottish Countryside Alliance added: ‘Land-based businesses contribute over £2billion to the Scottish economy. Despite the multiple challenges they face, they are hugely valuable brand ambassadors for Scotland, and many provide vital support to their local communities. These awards give Scotland a chance to recognise the resilience, innovation and contribution that rurally-based people and businesses make to its success. Nominations for 2017 are now open – click here for more information and to download a nomination form.